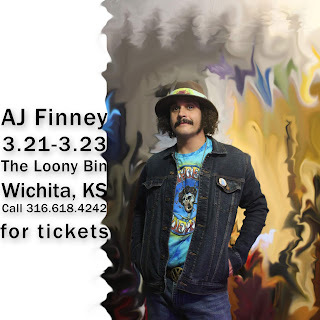 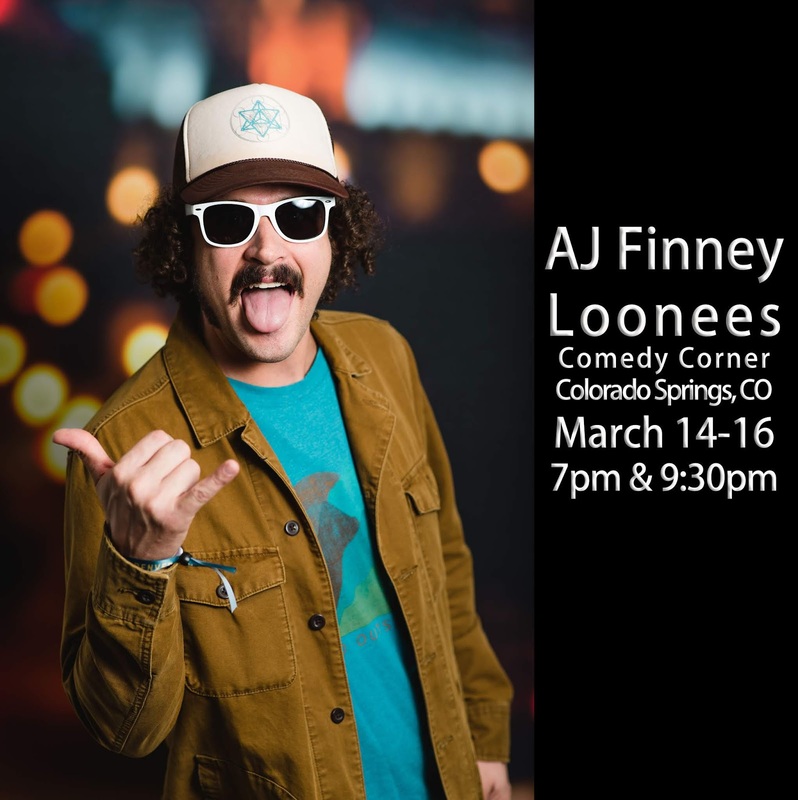 Catch AJ Finney co-headlining with Daniel Eachus all weekend long at Loonees Comedy Corner hosted by Dan Raney! *Thursday is ladies, college and military night - admission is only $2 with I.D. This Friday (3/8) join us for the first night of LIVE comedy in the heart of Manitou Springs! 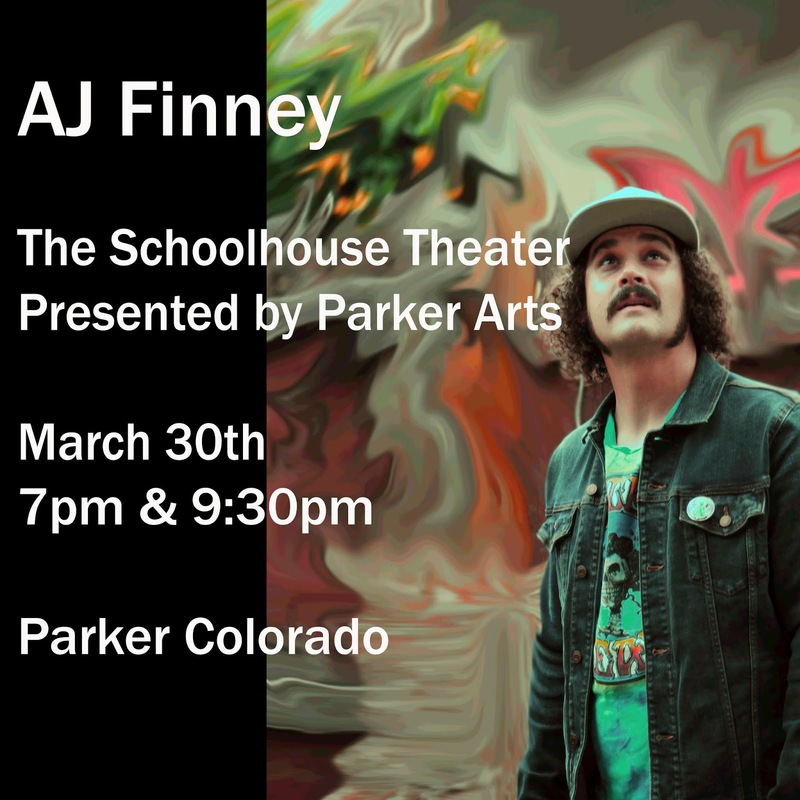 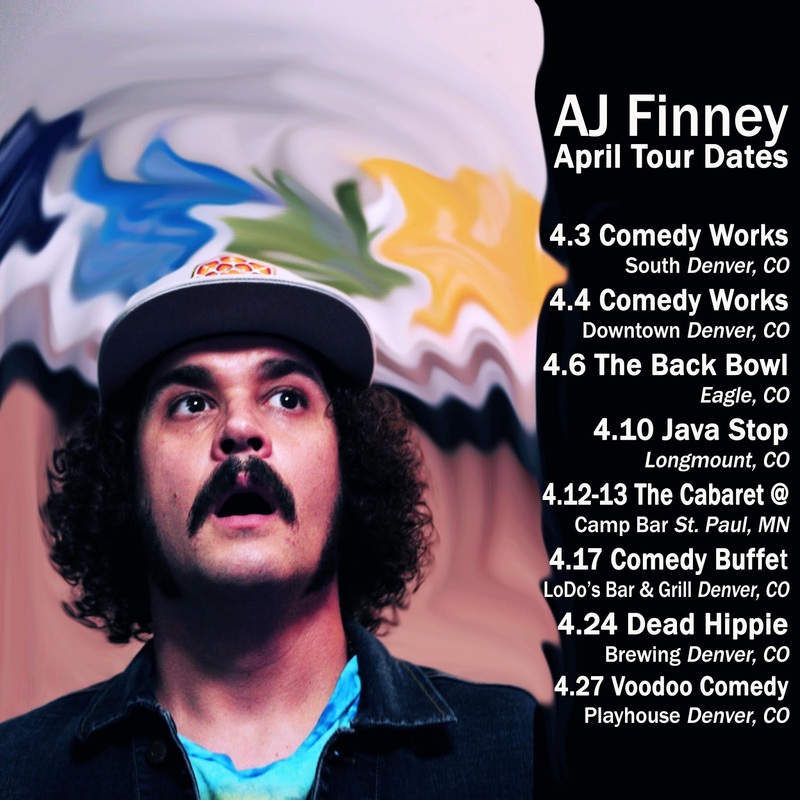 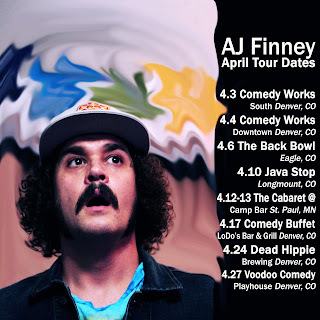 We have 3 comedians performing from Boulder & Denver!